I finally got around to putting this up here, instead of writing something new I thought I would just put up what I (partially) wrote already for the paper. It was a fantastic day in the pub on Anzac Day and I feel honoured that Ash’s family supported the beer and it was great to finally meet them. RIP Ash. ANZAC Day was a very special occasion for the family and friends of fallen soldier Cpl Ashley Birt as they sampled a new beer brewed in his honour and bearing his name. 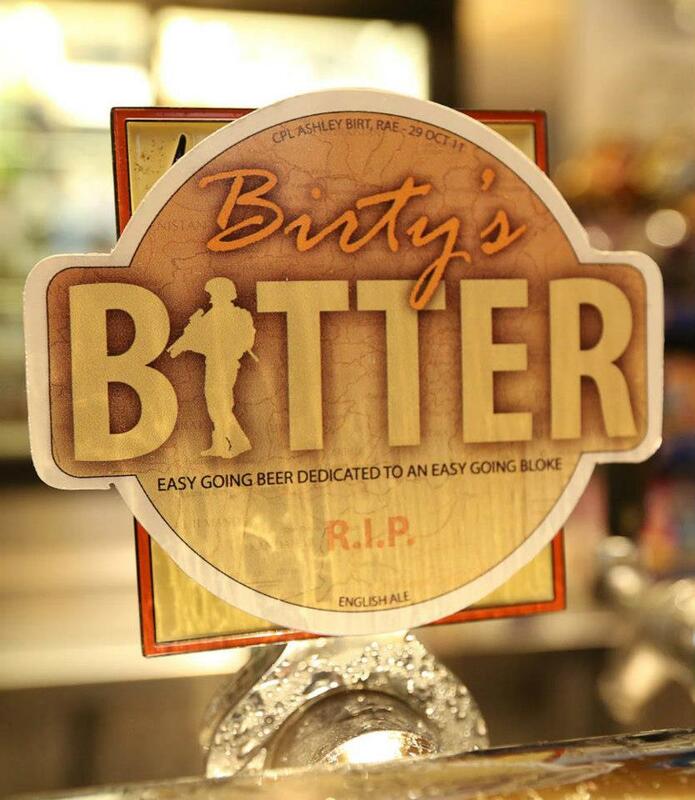 Birty’s Bitter was made commercially available for the day of remembrance in Cpl Birt’s hometown of Gympie, in Queensland, and also in Brisbane near his former unit of 6ESR. 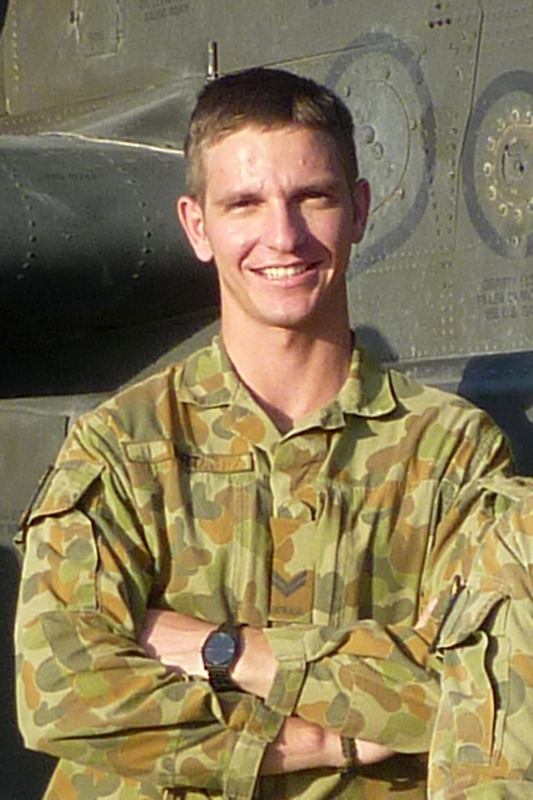 The beer was originally designed and made at home by Cpl Nick Wiseman who is an Army reporter. Cpl Wiseman met Cpl Birt while at the School of Military Engineering in 2008 when he was on his Geospatial Basic course. “He was one of those people that everyone liked straight away,” he said. The next time Cpl Wiseman heard Cpl Birt’s name was after his death from an insider attack in Afghanistan. Ash’s father, Don, and myself. Cpl Wiseman said he was the first soldier killed that he had personally known and it really hit home. “When the name was released I didn’t believe it at first,” he said. 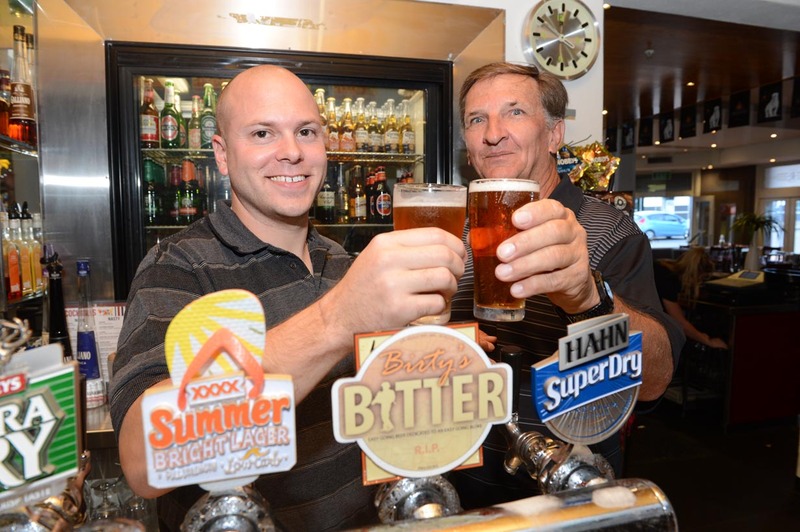 He designed a mid-strength ale based on the classic English pale ale, or bitter, which was an “easy going beer dedicated to an easy going bloke”. Cpl Wiseman and other friends joined Cpl Birt’s family to share a beer together on Anzac Day while reminiscing about the times they shared with Cpl Birt. Cpl Wiseman said he hadn’t ever thought making a beer at home in the memory of another soldier would lead to anything, but a friend of the Birt family learned what he had done and asked for the recipe to make the brew for Cpl Birt’s family. One thing led to another and the beer ended up being professionally brewed and made available to the public. “I just started this for myself at home and any visitors I had and all of sudden it has grown in to this experience. I still can’t believe it,” Cpl Wiseman said. Cpl Birt’s mother, Linda, said it was an amazing tribute to their son. His father, Don, was also overwhelmed by the occasion. “I’m sure Ash would like it,” he said. The beer was meant as a once-off commercial offering for Anzac Day 2013, although some are interested in seeing it available more often. Gympie Times printed a story on their web site. Seven News did a story as well, click below to play it.